Madalyn is an indie/pop artist from Minneapolis. 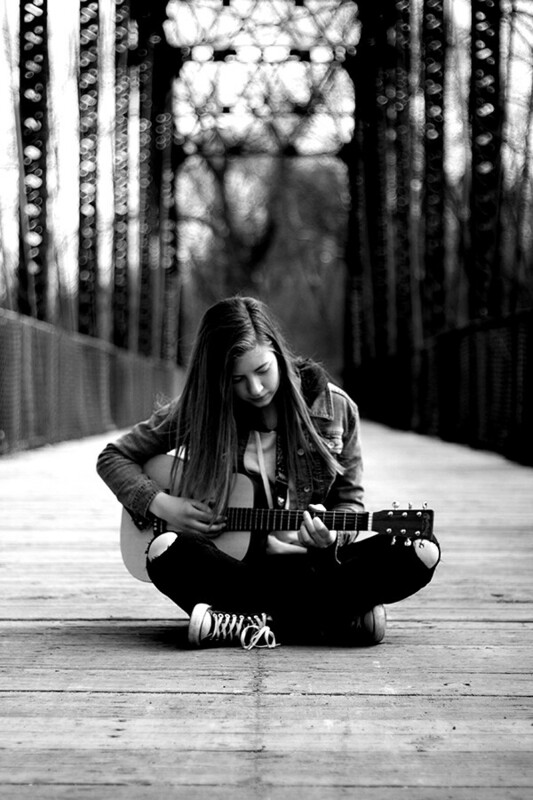 She is 19 years old and has been writing and producing her own music since she was 14. She is currently working on an Entertainment Industries and Technology degree at MSU Moorhead. She hopes to fulfill her dreams of helping people and traveling by writing and touring.